The SIA has two main duties. One is the compulsory licensing of individuals undertaking designated activities within the private security industry; the other is to manage the voluntary Approved Contractor Scheme, which measures private security suppliers against independently assessed criteria. 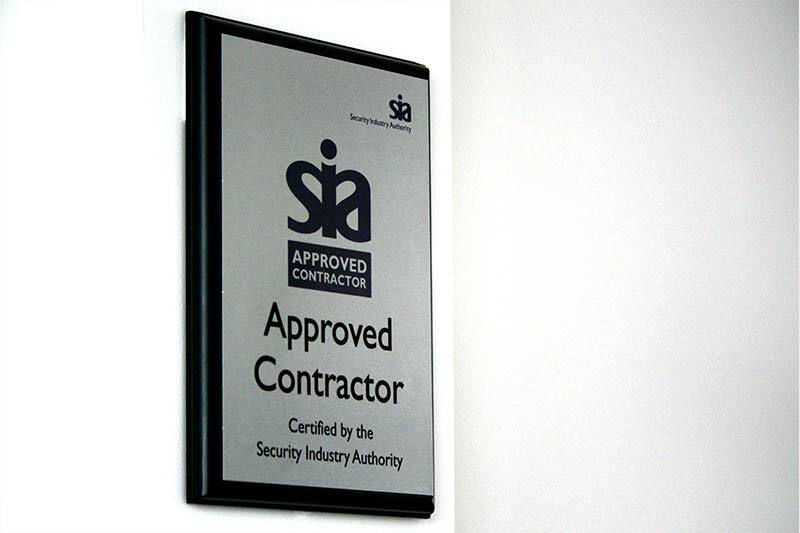 SIA’s Approved Contractor Scheme introduced a set of operational and performance standards for suppliers of private security services. Those organisations that meet these standards are awarded Approved Contractor status. This accreditation provides purchasers of private security services with independent proof of a contractor’s commitment to quality. ARK: Alarm Response & Keyholding holds their accreditation. The ACS is based upon widely recognised business improvement models: ISO9001 and the European Foundation for Quality Management (EFQM) Excellence Model. The Scheme also references the British Standard codes of practice applicable to the private security industry and conformance to the relevant codes are built into the ACS requirements. To read more about Security Industry Authority please visit their website.